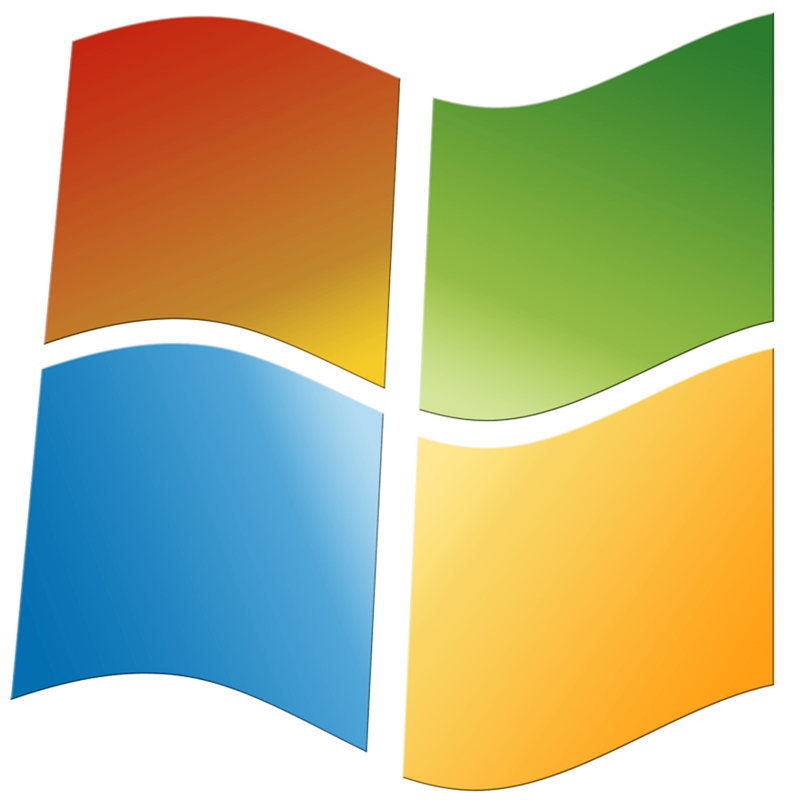 Microsoft just released KB4493132 to Windows 7 computers thus adding end of support notifications.The notifications remind users to upgrade to Windows 10 before January 14th, 2020. Microsoft is apparently bringing back the most hated feature of the Windows OS. This feature annoyed many users during the early days of the operating system‘s release. As we =already reported Microsoft, will start pushing end of support notifications on devices powered by Windows 7. The move has been decided to target those users who are still unaware of the retirement plans for Windows 7. Windows 7 has managed to establish a strong position on the market. The OS is being used by millions of individual and enterprise users. The tech giant decided to display the update alerts to those who are sticking to the Windows 7 OS hoping to convince them to upgrade. KB4493132 enables end of support notifications to inform the users regarding the upcoming changes. The update has been titled as Windows 7 SP1 support notification. Furthermore, the notifications will contain a message along with the Learn More link that will divert the users a Windows 7 End of Life Information article. You can also disable the notification so that it does not appear in future with a checkbox included in the link. If you have enabled the automatic download option in Windows settings, KB4493132 will be automatically downloaded on your machine. However, right now it’s not available via Microsoft Catalog. The update basically installs an executable file that is going to daily run on your machine. Notably, users will not have to reboot their systems after the installation. As we have already reported, Microsoft announced a very expensive price plan for those users who are not willing to upgrade to Windows 10. It seems like the company will be successful in forcing its users to upgrade their computer. It is expected that by the end of 2019, the number of users switching to Windows 10 will increase.